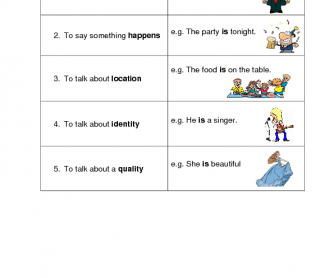 I created this PDF to help my students understand the verb 'to be' more easily. The verb 'to be' gets used so much in the English language but students often have difficulty knowing when to use it. 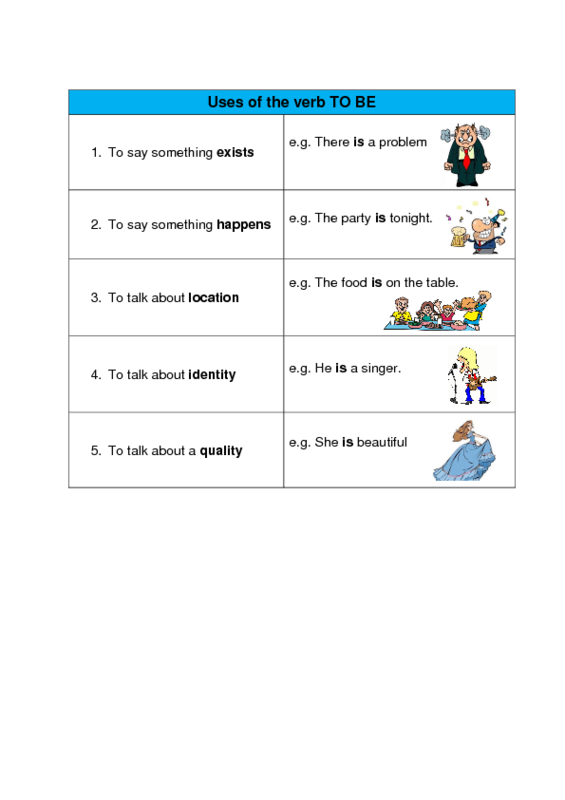 I use this PDF as a summary sheet, following a lesson on the verb 'to be'. The PDF was designed for beginner level students.